Tips to Maintain Your Airconditioning UnitIt's getting hot in here, so take off all your clothes... Ok maybe not. With summer heading for us at a cracking pace, we will need to be switching on our air conditioning units sooner than later. 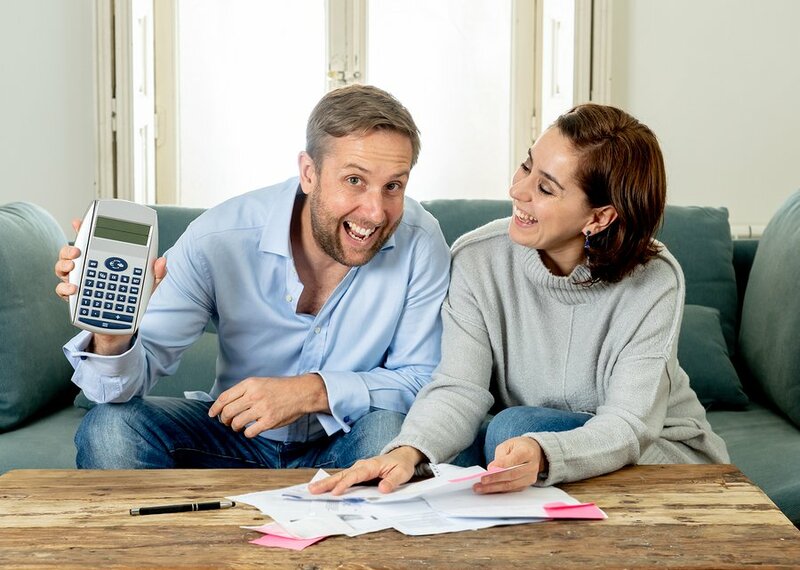 There are a few things you can do at home to ensure your airconditioner is running at optimum capacity, making it cheaper to run, and last that much longer! It’s all about keeping those filters clean. Refer to your user manual to locate the filter (usually but not always on top). Of course, make sure the unit is switched off (at the box too). 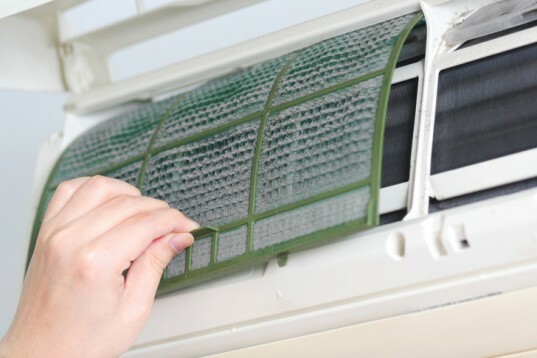 Depending on your unit, you can either vacuum the filter or hose it off in cold water and allow it to dry out under the sun. Brush the area behind the filter. The area behind the filter can also get a bit grubby too, so running a soft brush over it and giving it a gentle vacuum can also be a good idea. 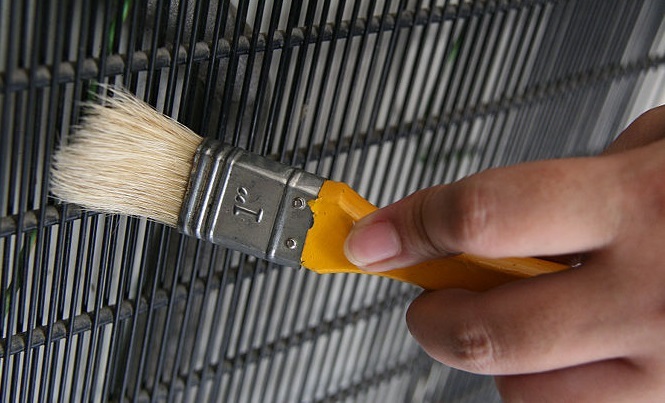 Remove dust or dirt around the area outside the unit. 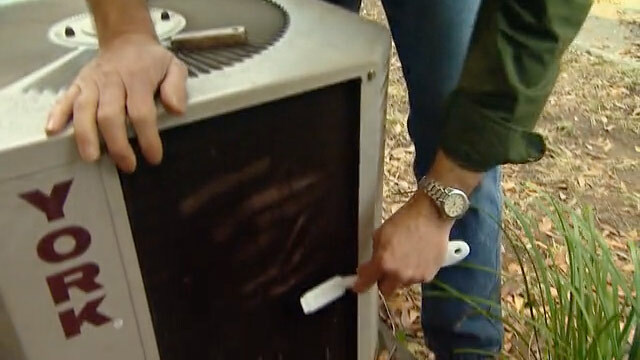 You will also need to make sure the outside of the unit is clean and free of excess dust build up. Clean it with a brush to remove dust or dirt, then clean it down with a cloth and some vinegar in a little water. Be careful of spiders and take precautions. Take note: Filters need cleaning regularly, so make a note on your diary when it needs to be done. 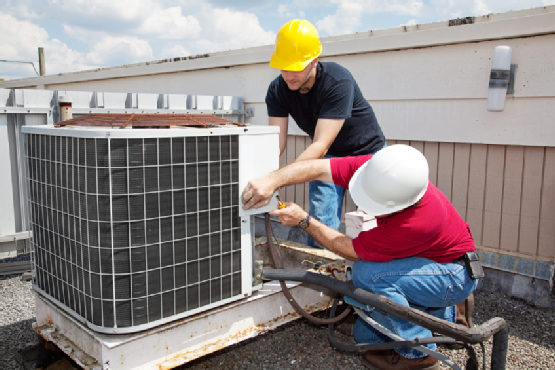 With a water-cooled air conditioner, you will need to climb on the roof and remove the batts, and clean them. Please make sure you wear appropriate footwear and are confident to do so. 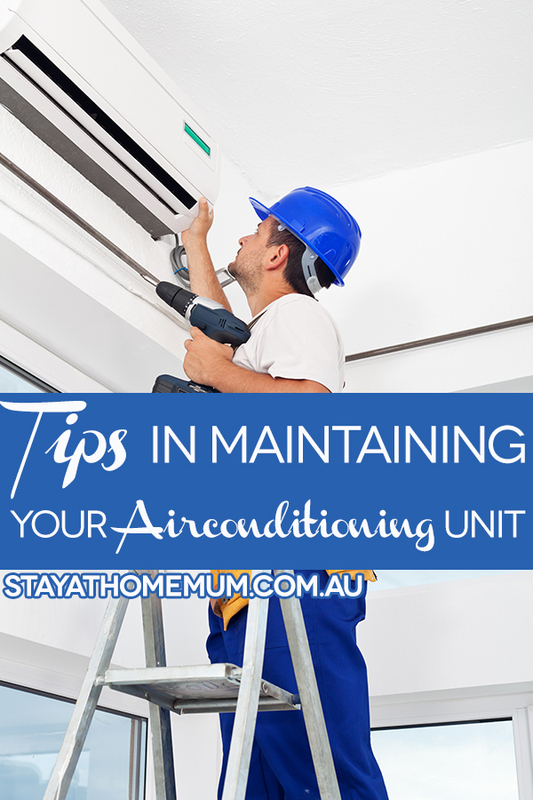 Otherwise, get your local aircon maintenance fella to do it for you! Take them down and hose them off. Use an anti-bacterial disinfectant to clean any bugs out, spray it on and hose off again. Let the batts dry and replace them carefully. Inside the house, It is worth pulling down the vents and giving them a good dust off. They are easily enough taken down, washed and put back up. With these few handy hints, you will be cool this summer and use less power too.